Mount Vesuvius is one of the most popular volcanoes worldwide. It is the first volcano that produced an eyewitness account when it erupted in 79 A.D. During the eruption in 79 A.D., it buried the city of Pompeii and Herculaneaum; in the process preserving the civilization that once lived in the area and more than 2,000 people died. In fact, in Pompeii, there are wall paintings excavated complete with all its colors. When it erupted in 1631, more than 6,000 people died. Mt. Vesuvius last erupted in 1944. Today, Mt. Vesuvius has become one of the famous places in Italy that visitors frequently visit. 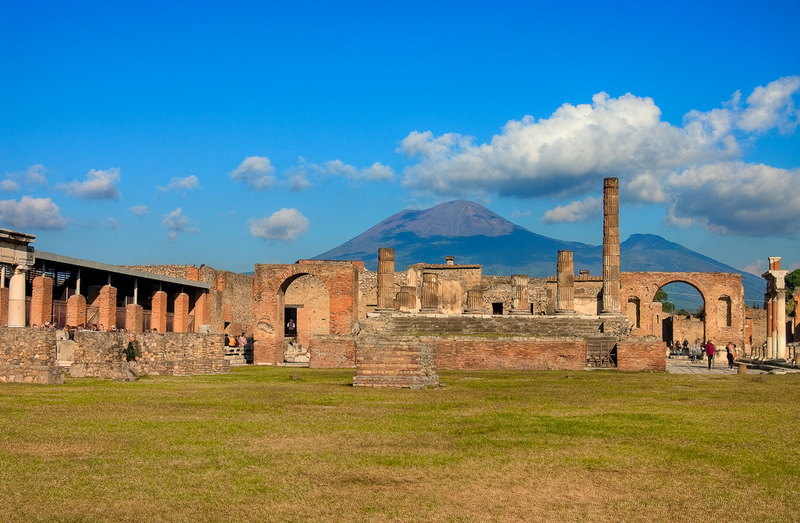 In 1995, the National Park of Vesuvius was established to draw more visitor. It is a nice deviation from the art galleries and man made structures you usually see on tours. Buses usually can take visitors within the 200-meter of the summit. After getting off, it is advised that you buy the ticket at the gate; it’s cheaper that way. Then, you’ll have to prepare yourself for a 20 – 30 minute steep walk. All throughout the trek, there are some kiosks where you can buy some refreshments, even clothing if you are not prepared for the chilly atmosphere atop the summit. It is also advisable to wear proper footwear suitable for climbing. The trail is wide and has guarded railings on the side. You will have the option to buy a guidebook; hire a guide or just leisurely look at the crater when you get to the summit. Atop the summit, you will have a good view of Naples, Naples bay area, Pompeii and Herculaneaum. The crater itself also offers a spectacular view. The crater is 650 meters wide and is 1,282 above sea level. You will be able to see sulfuric smoke oozing out from the crater. this is very informational! i visited the Mt Vesuvius once and it was amazing! 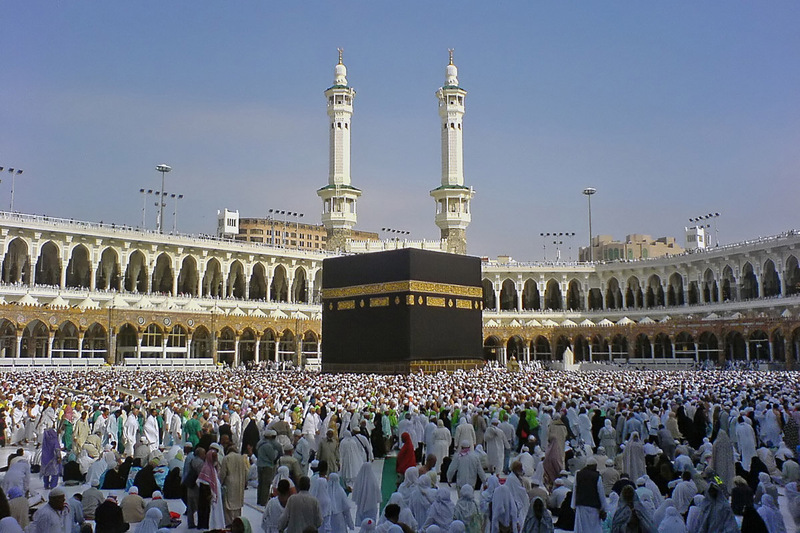 i recommend people visit it! Mount Vesuvius is a stratovolcano. Mount Vesuvius is 1281 meters above sea level. Vesuvius is approximately 17,000 years old. Vesuvius is active, but it hasn’t erupted since 1944. Mt. Vesuvius is on the coast of the Bay of Naples. It is the most densely populated volcanic region in the world, it has about 3000 people living in close vicinity of it. It has erupted about 50 times since 79 A.D., Pompeii wasn’t the only city that got buried from Vesuvius’s tragic explosion in 79ad. Herculaneum, Pompeii, Stabiae, and other cities got covered in ash. Mount Vesuvius was created when the African and Eurasian plate collided. The boundary between these two plates is called a destructive boundary, which is when one plate slides under another one. The African plate slid under the Eurasian plate, because the African plate was denser.The base is 48 kilometers (30 miles). Hope this was enough info! WHAT R U GUYS ALL ON ABOUT???? WTF IS MOUNT VESUVIUS ANYWAY???? I DONT CARE AND NEVER WILL AND WHY THE HELL WUD U WANNA VISIT IT IF IT MIGHT ERUPT AGAIN???!!!!! umm Selena Gomez, why are you even looking at this if you don’t care about it?? Awesome info sun, doing project on mount vesuvius, really helped! HIGH FIVE!